Mitsubishi Chemical Holdings Corp will jointly invest about 190 mln usd with China Petroleum & Chemical Corp (Sinopec) to build a chemical facility, the China Petroleum and Chemical Industry Association said. Masaoki Funada, deputy chief executive of Mitsubishi Chemical, disclosed the plan at a briefing on the company's 2007 expansion.The joint venture is designed to produce 100,000 tons of bisphenol A and 60,000 tons of polycarbonate annually, the association said. Funada said the two parties reached a preliminary agreement in 2005, and will sign a final agreement by July. He added that Misubishi Chemical unit Mitsubishi Plastics Inc will build a resin blend manufacturing facility wtih Sinopec Beijing Yanshan Chemical Corp in Guangzhou, in southern China. Sinopec Beijing Yanshan will hold 40 pct of the project and Mitsubishi Plastics 55 pct, Funada said. 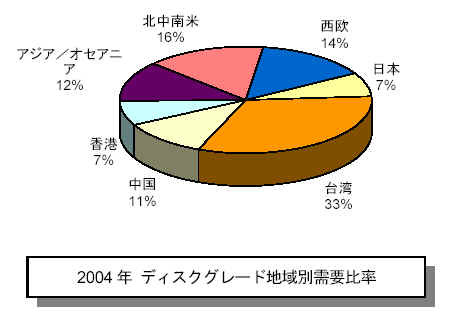 Mitsubishi Chemical's sales in China are expected to hit 160 bln yen in 2008 from 75 bln in 2006, Funada added. GE and PetroChina Company Limited announced today that they would cooperate by creating a world-scale polycarbonate (PC) resin manufacturing joint venture in China. GE Plastics manufactures Lexan polycarbonate resin at Mt. Vernon, Indiana; Burkville, Alabama, Bergen op Zoom, The Netherlands; Cartagena, Spain; and Chiba, Japan and compounds Lexan polycarbonate resin at 15 plants worldwide, including facilities in China. Trinseo is smaller in scale than the global chemical giants forged through many mergers and acquisitions. It is choosing its businesses carefully in order to survive, and apparently intends to put its management resources toward making materials for eco-friendly tires. It appears to have called on Sumitomo Chemical to buy out its stake as part of this effort.